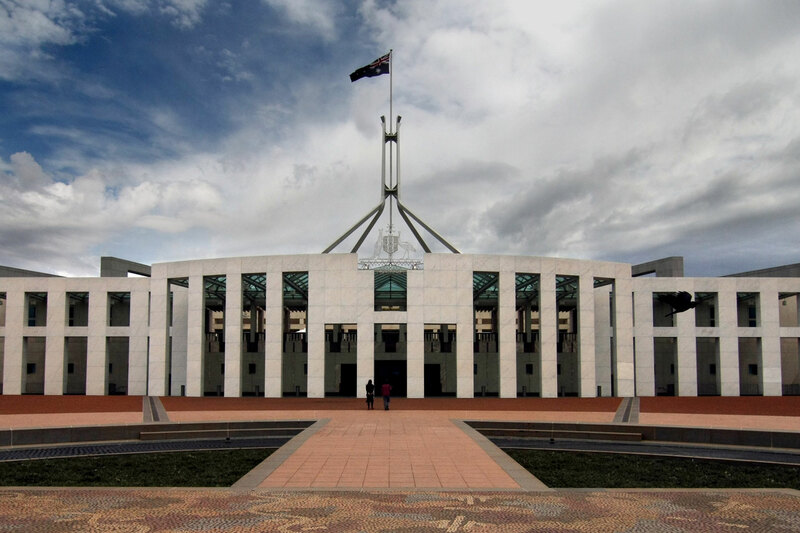 The Federal government has begun the process of a Productivity Commission into Mental Health, entitled ‘The Social and Economic Benefits of Improving Mental Health’. On the Line, along with many other organisations that operate in this field, has submitted a response that outlines just some of the areas that we consider to be priorities for the Productivity Commission to consider. On the Line contends that the prevalence and impact of mental health issues in Australia represents a genuine health crisis. Our submission discusses the direct and secondary costs and effects of mental ill health from a social and economic viewpoint. You can read On the Line’s full submission to the Productivity Commission into Mental Health here. In 2011, mental health issues were Australia’s third highest burden of disease, accounting for 12 percent of the total burden. Almost half of the Australian population will experience a mental health issue during their lifetime and one in five Australians have experienced a mental health condition in the past 12 months. Mental health issues are estimated to cost the Australian economy up to $60 billion annually in health care, lost productivity, and many other direct and indirect costs. Suicide came at a cost to the economy of more than $1.6 billion in 2016. The economic cost of premature death of people with a mental illness in Australia amounts to $15 billion annually. Mental health issues have also been shown to have secondary effects that contribute to other societal problems including substance abuse, family violence, poor physical health, suicide and shorter life expectancy, with corresponding impact on our health care, justice and other systems. Prevention and early intervention is crucial, as there are clear correlations between the comparative lack of early action on early, causative and precursive factors, and the increasing prevalence of issues like anxiety, depression, loneliness, alcohol and substance abuse, self-harm, or sometimes even suicide. Poor help seeking behaviour and lack of appropriate support is a factor in the high suicide and fatality rates among men abusing alcohol and illicit substances as a coping mechanism. Alcohol alone was estimated to cost society $15.3 billion in 2014, with another $1 billion attributable to joint consumption of alcohol and drugs. Targeted and earlier intervention can carry a lower cost to society than treating the subsequent adverse physical and mental health outcomes, as was shown by the Hackney Trial. Having a strong circle of supporting peers is one of the most beneficial ways to maintain good mental health and acts as a protective factor against many mental health issues. Many studies including the renowned Grant and Glueck study, showed that greater satisfaction and quality of relationships were clear predictors for better physical and mental health later in life. 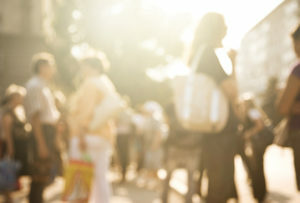 Loneliness, social isolation and poor social connections can have an influence on many mental, physical and societal challenges, including depression, substance abuse, homelessness, suicide and violence. As many as 5.6 million Australians are suffering from loneliness. 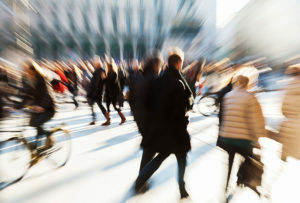 Lonely Australians were found to have significantly worse mental and physical health than connected Australians. Many physical and emotional ailments are worsened by loneliness and the resulting costs to the economy are estimated at over $38 billion. People who are lonely or socially isolated are more likely to die earlier than people who are connected. Leading research shows a return or cost saving of between $2 – $6 for every $1 spent on early intervention strategies. The Investing to Save report estimates generation of between $8.2 billion and $12.7 billion in savings from an investment of under $4.4 billion. The Hackney Trial was calculated to offer a social return on investment of $6 to $1. The London School of Economics determined a conservative estimate of return on investment of between £2 and £3 per £1 invested for loneliness interventions. A health care system that places greater emphasis on prevention and early intervention of mental and social health issues will lead to better health outcomes for all Australians. Efforts need to be made to take a broader view of mental health that incorporates early intervention, social health and wellbeing approaches as a means of tackling the issue. Strategies that address loneliness and social isolation are key to reducing economic costs of mental health issues. Elevating the importance of close personal relationships in public health approaches and messaging is one of the most effective changes we could make to our system. Efforts are needed to increase the skills of Australians in coping, resilience, creating and sustaining social networks and teaching people how they can better support the people they care about. 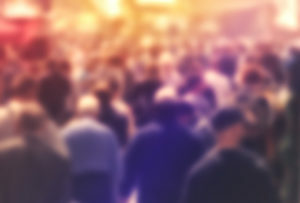 Adding ‘social connectedness’ as a key health indicator. Early intervention and availability of services, including increasing support for low intensity mental health issues, is vital. For more information regarding On the Line’s suggestions for improvement to our approaches to mental health, you can also access our response to the recent Victorian Royal Commission into Mental Health here. The economic and social case for addressing mental health issues in Australia is compelling. With the right approaches this could result in a significant reduction in current spend levels and also have marked impact on costs incurred through the flow-on effects of mental ill health. If you or someone you know needs support, please reach out to one of our counselling services. Our professional counsellors are available 24 hours a day, seven days a week. A new report from the Australian Bureau of Statistics (ABS) shows that 3,128 people died from suicide in 2017. A 9.1% increase over the previous year, with suicide ranked as the 13th leading cause of death, moving up from 15th position in 2016. One in five Australians experienced a mental health condition in the past 12 months, and almost half of us will experience a mental health issue during our lifetime. At On the Line, we have seen a 23% increase in calls to Suicide Call Back Service and a 27% increase in calls to MensLine from 2016-17 to 2017-18, and they continue to rise. On the Line welcomes the Government investment in prioritising mental health and suicide prevention. On the Line welcomes the mental health investment announced in the 2018 Federal Budget. With one in five Australians experiencing a mental health disorder each year, mental health is a priority for our communities. Here are some of the highlights from this investment in mental health, focusing on suicide prevention and research.